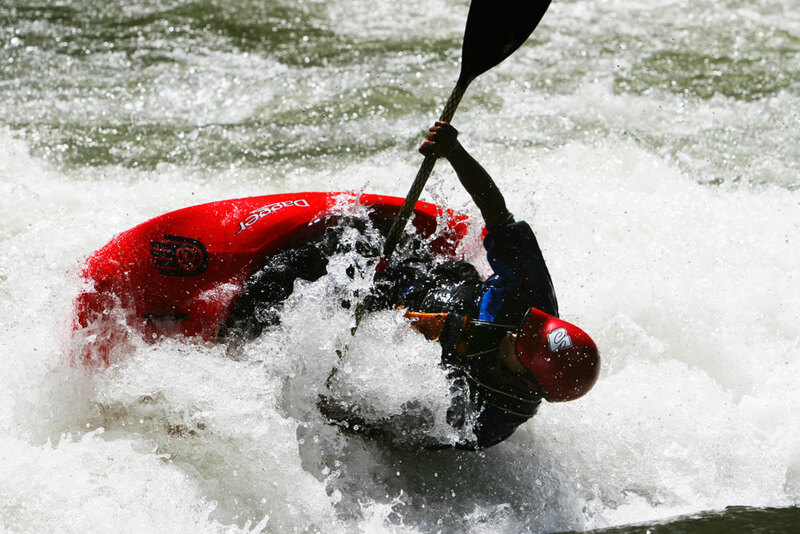 Colorado’s millions of acres of rugged outdoors treat extreme sports lovers — those who seek an elevated heart rate — to just what they’re seeking. Everything you need for a high-adrenaline adventure is waiting: amazing natural terrain, high-altitude adventure venues and companies and outfitters eager to provide a rush. Here are a few ideas to get you started. 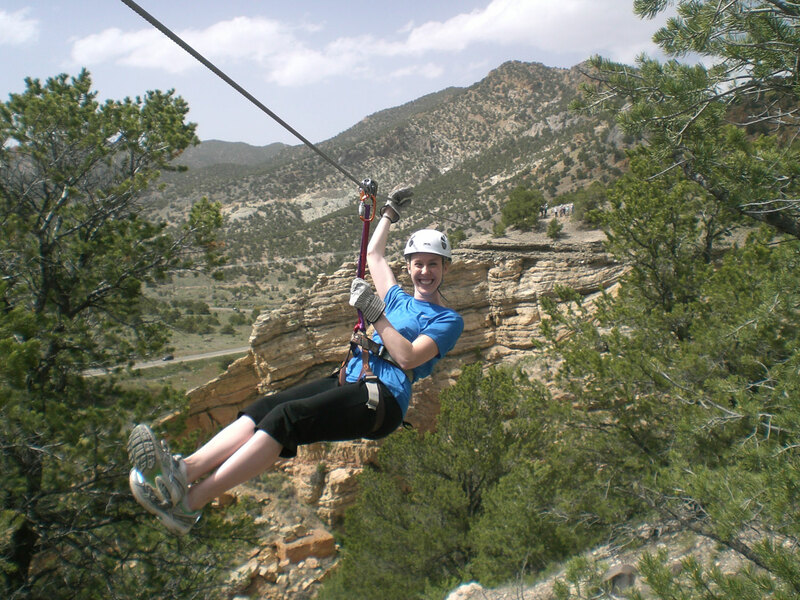 Six separate ziplines whisk riders over the high desert near Salida, where you’ll enjoy wildlife sightings, Arkansas River views, dramatic cliffs and the beauty of the area’s dramatic Collegiate Peaks. 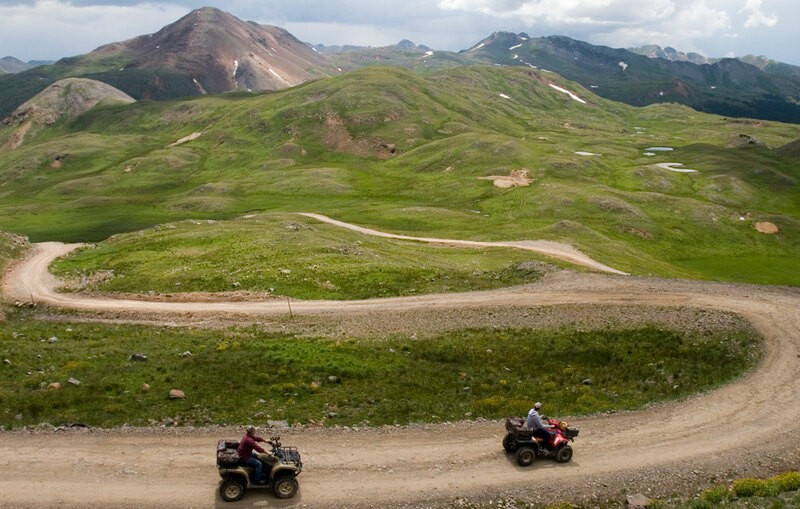 Colorado just so happens to have some of the best roads for a great American motorcycle tour. The San Juan Skyway is particularly exciting, as it travels over hair-raising mountain passes with striking 13,000-foot peaks in every direction. There are plenty of pullouts on the route to stop and admire the views. Colorado is a mountainous state with no place for jet skiing you say? Pfft. Plenty of lakes and reservoirs will oblige, including Grand County’s massive, clear and nearly 300-foot-deep Grand Lake. In all, Grand County has more than 150 miles of shoreline, meaning there are endless water-based recreational opportunities. The foothills near Boulder offer some of the best-known rock climbing spots in the world, and Eldorado Canyon State Park is one of the most legendary. It features more than 500 climbing routes ranging from simple single-pitch climbs to several difficult multipitch routes. Ziplining photo courtesy of Captain Zip Line Adventure Tours.